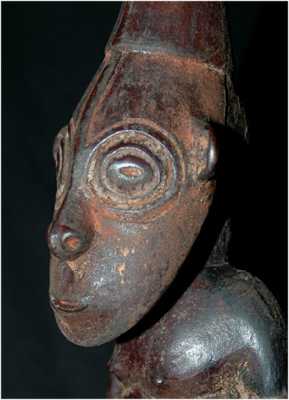 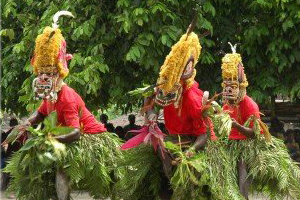 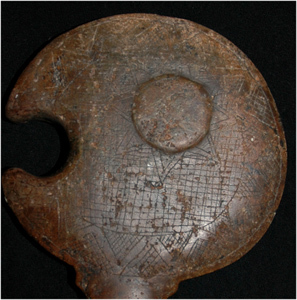 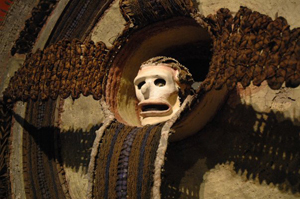 This website is providing some photos, essays, books and artifacts from the south Pacific, with a special emphasis on Melanesia (New Ireland, New Britain, Sepik), and Polynesia. 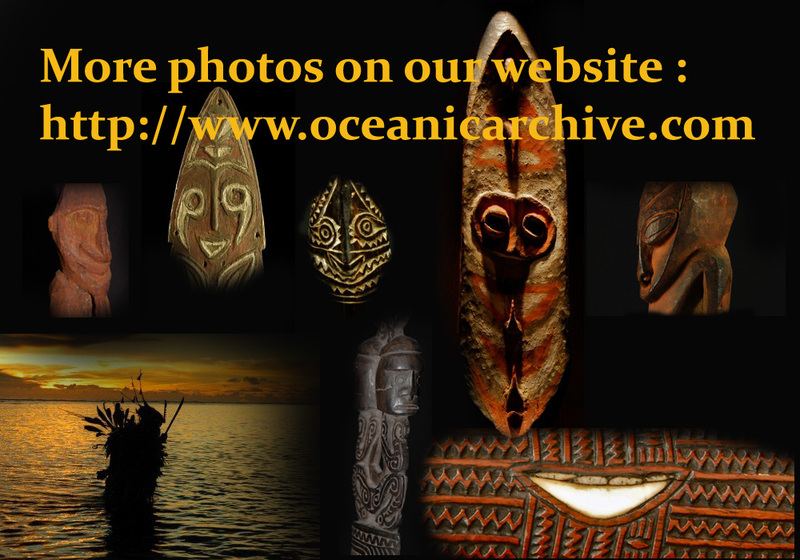 This is the companion website to www.oceanicarchive.com. 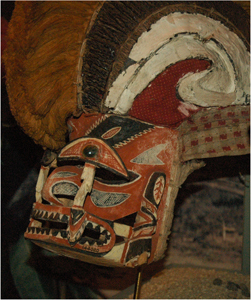 "Art of the South Pacific" exhibit, Berlin, August 2007. 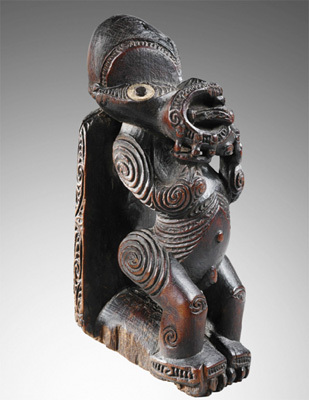 Sotheby's Paris, Rosenthal sale, March 2010. 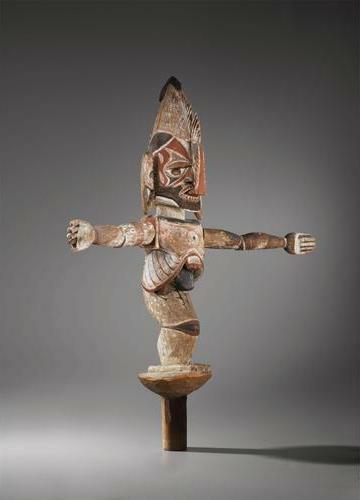 Sotheby's Paris, Oceanic art sale, June 2011. 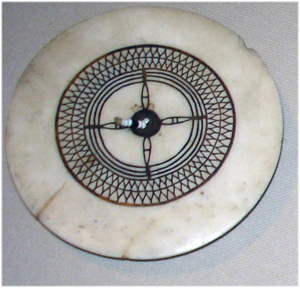 Archive of Oceanic objects, type by type, from museums, private collections (contributions appreciated).